Welcome to the April/May Newsletter! Events this spring include two classes in our longstanding Way of Shambhala series, plus the introduction of our new Heart of the Buddha series. We hope you’ll join us! The Heart of the Buddha is a new year-long course in Mahayana study and practice. Mahayana is known as the second turning of the wheel of dharma and brings the clarity we gain through personal meditation practice to our relationship with others, fostering a sense of loving-kindness and compassion. The Heart of the Buddha series consists of three components: weekend workshops on topics such as tonglen and the four immeasurables, group viewing and discussion of the Year of Deepening in Compassion course from Shambhala Online, and “Kindness Circles” that gather small groups of people to connect with each other as they explore the Mahayana path. Our first weekend workshop, Friendly to Self and Merciful to Others, will be held April 19-21. 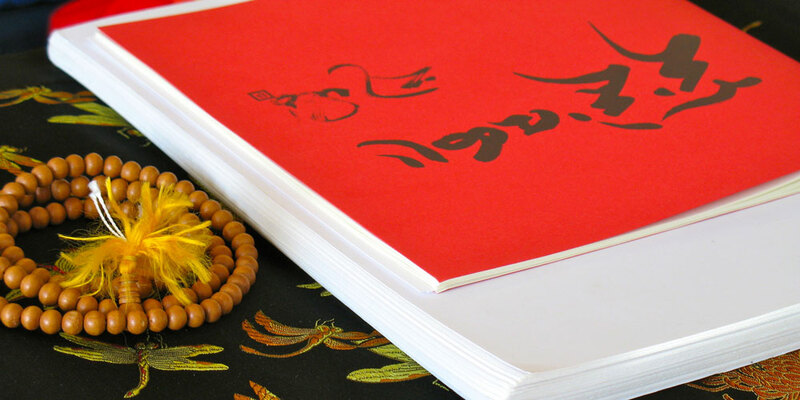 This class will launch our Mahayana study, offer teachings on the four immeasurables, and cover material from the first season of the Deepening in Compassion class. There are no prerequisites, although a personal meditation practice is recommended. Please visit our website for more details, including cost information and our Generosity Policy, and to register. Read more about the Heart of the Buddha offerings, including April Kindness Circle meetings, at our blog post. Our Way of Shambhala classes introduce different meditation techniques and teachings from the Shambhala and Buddhist traditions. Classes include meditation instruction and practice, talks by teachers, and one-on-one and group discussions.Meditation in Everyday Life is for both beginning meditators and those who have some meditation experience but are looking for ways to integrate meditation with their daily lives. This 5-week class meets on Wednesday evenings beginning April 10 at 6:30. No prerequisites. Birth of the Warrior is our Level II weekend workshop, May 17-19. It builds on the foundation of the meditation practice that was introduced in Level I and explores how habitual ways of thinking obscure the raw brilliance of the world we live in. Prerequisite: Level I. Please visit our website for more details, including cost information and our Generosity Policy, and to register. Join us for our monthly Saturday Salon! Saturday Salons offer an opportunity for open meditation practice, community gathering and conversation, and special practices. Saturday Salon is free and no registration is required; drop in as you wish.Our April Salon will be held in conjunction with the Human Rights Film Festival at ASU. Please visit our website for more details about the venue and the film schedule, and RSVP to LaDawn Haglund if you’re interested in attending. Our May Salon will feature the Sadhana of Mahamudra and the Sadhana of Kindess. Both practices are open to all with no prerequisites. Please visit our website for a schedule of the day’s events. Sunday Public Sitting: Morning Chants and Meditation start at 9:30 am, Sitting and Walking Meditation 10 – 11 am. Come to one or stay for both. Meditation instruction is available. Wednesday Public Sitting: Sitting Meditation 7 – 7:30 pm, followed by Evening Chants. Meditation instruction is available. No Wednesday Public Sitting on May 1. Heart of Recovery (Sarpashana): Meditation and dharma studies for those in recovery, Tuesdays 7 – 8 pm. Open to any addictions. Please visit our website for more information and registration. Some programs are free (donations welcome). Others have fees and/or prerequisites. 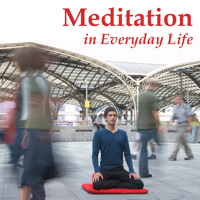 Meditation in Everyday Life: begins April 10, 11:30 am. A 5-week course for beginning or established meditators. No prerequisites Details and registration at our website. Saturday Salon: April 13. Open meditation, conversation, and other practices. This month’s Salon is in conjunction with the Human Rights Film Festival at ASU. See the event listing for details and RSVP address. Council Meeting, April 14, 11:30 am. April’s public council meeting will address our new team-based leadership structure. Tuesday Kindness Circle: April 16, 6 pm. Part of our Heart of the Buddha series. Learn more. Shambhala Sadhana: April 19, 6 pm. A meditation and chant practice to deepen our insight and feeling of basic goodness and enlightened society. Open to the community at the full moon. Free, no registration. Friendly to Self and Merciful to Others: April 19-21. A weekend workshop in our Heart of the Buddha series. Details and registration at our website. Friendship Kindness Circle: April 22, 7 pm. Part of our Heart of the Buddha series. Learn more. Lojong Kindness Circle: April 28, 11:30 am. Part of our Heart of the Buddha series. Learn more. 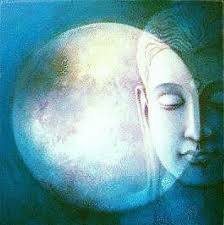 Learn to Meditate Open House: May 1, 6:30 pm. 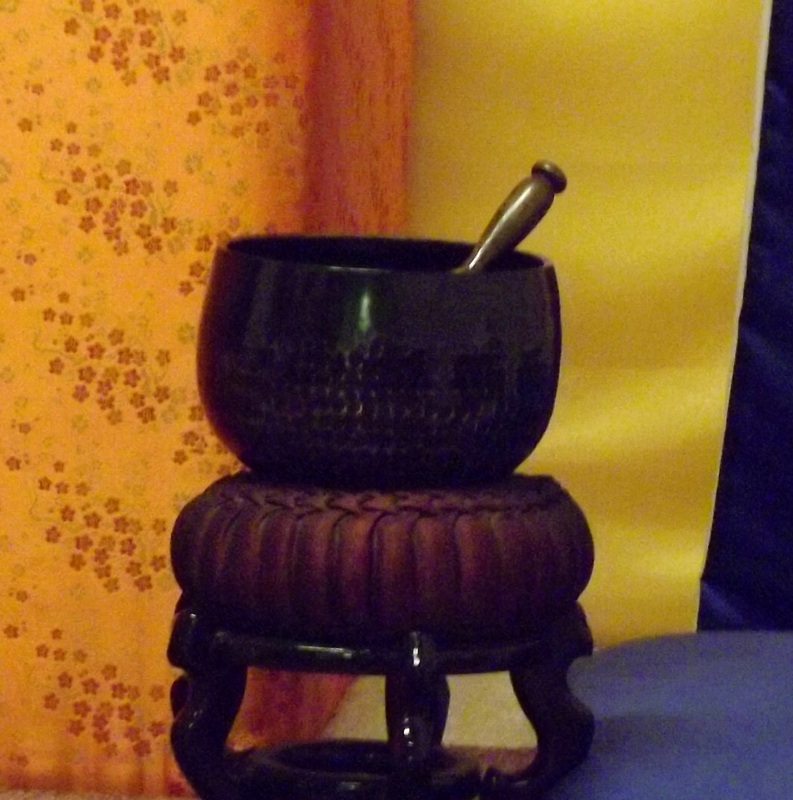 Meditation instruction and an introduction to the Shambhala Center, with Q&A and refreshments. Free, no registration. Saturday Salon: May 11, 10 am – 2 pm. Open meditation, conversation, and other practices. Free, no registration. See the event listing for schedule details. Birth of the Warrior: May 17-19. 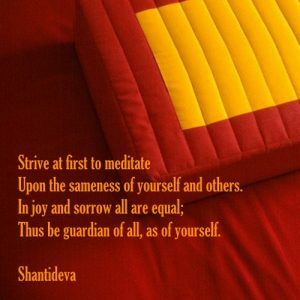 Level II in Shambhala Training. Prerequisite: Level I. Registration. Shambhala Sadhana: May 18, 6 pm. A meditation and chant practice to deepen our insight and feeling of basic goodness and enlightened society. Open to the community at the full moon. Free, no registration. Awakened Heart: Shambhala Training Level IV in Los Angeles: April 27-28. Prerequisite: Level III. Details and registration at the Los Angeles Shambhala website. Qigong Levels 1 & 2 in Los Angeles: May 18-19. Strengthen body and mind with this classic practice. Details and registration at the Los Angeles Shambhala website. Weekthun in San Diego, May 25-31. A week-long meditation retreat for both newcomers and experienced students. Registration opens soon; details at the San Diego website. Sign up to get this newsletter in your email at our homepage – scroll down to the “Sign up for our newsletter” field in the right sidebar.